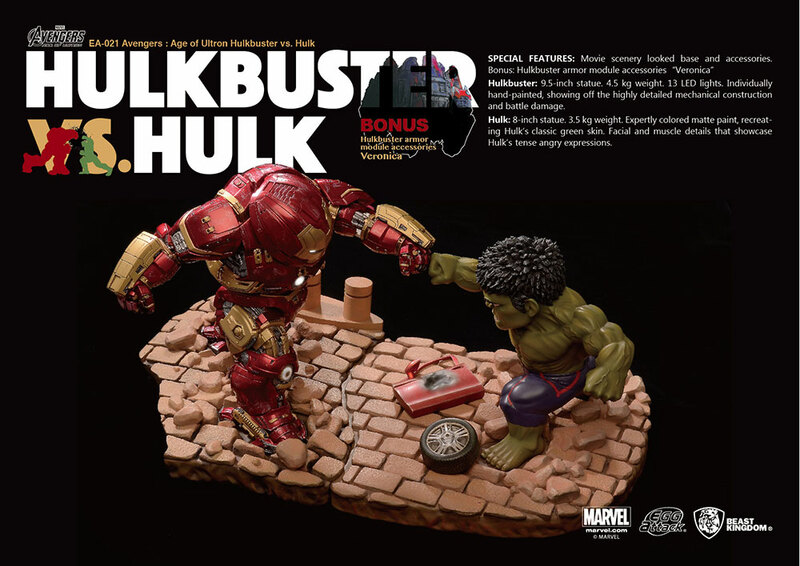 The science bros come to blows with the Avengers: Age of Ultron Hulk vs. Hulkbuster Egg Attack Statue. 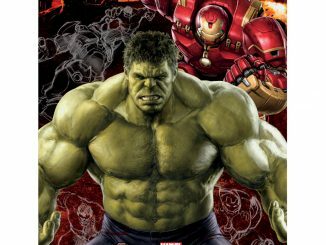 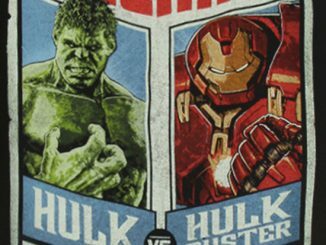 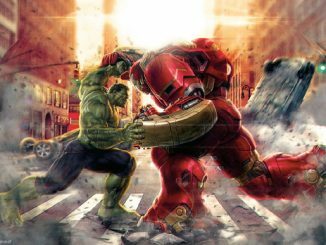 The iconic battle between two Marvel titans doesn’t look very devastating when both Hulk and Hulkbuster are transformed into Egg Attack characters… but I still wouldn’t want to be trading punches with either one of them. 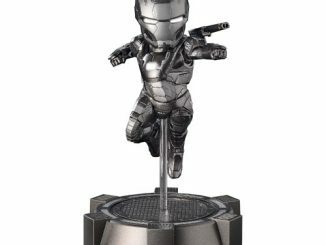 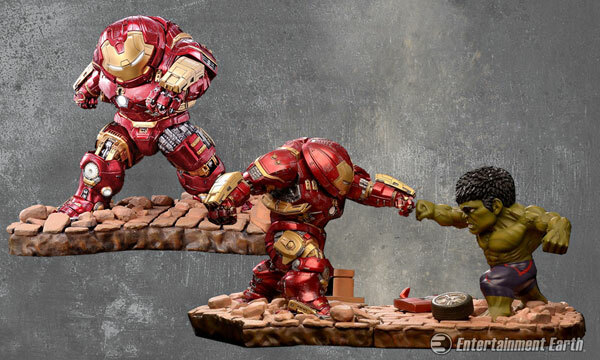 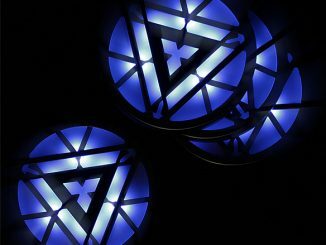 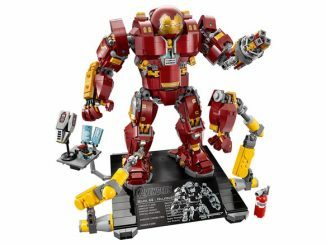 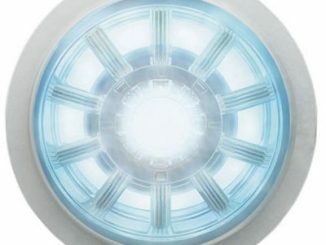 Both figures stand on scenic bases that can fit together, and the Hulkbuster has light-up effects in the eyes, arc reactor, vernier thruster, and knees. 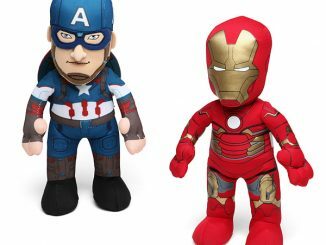 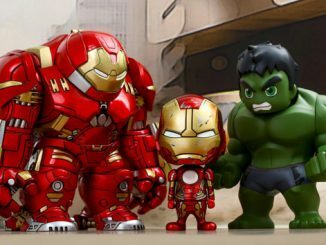 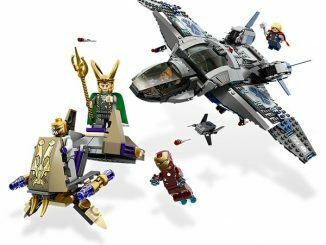 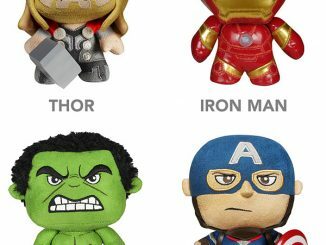 Age of Ultron fans will want to keep in mind that the Hulkbuster Egg Attack statue is also available by itself but the Hulk is only available with this set. 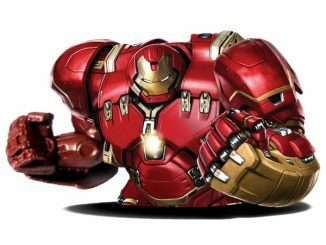 The Avengers: Age of Ultron Hulk vs. Hulkbuster Egg Attack Statue will be available March 2016 but it can be pre-ordered now for $449.99 at Entertainment Earth.